มีทั้งแบบ 1 นอน 28 ตรม. และแบบ 2 นอน 56 ตรม. harbin ice บางนา : 4 กม. โลตัส บางนา : 4 กม. 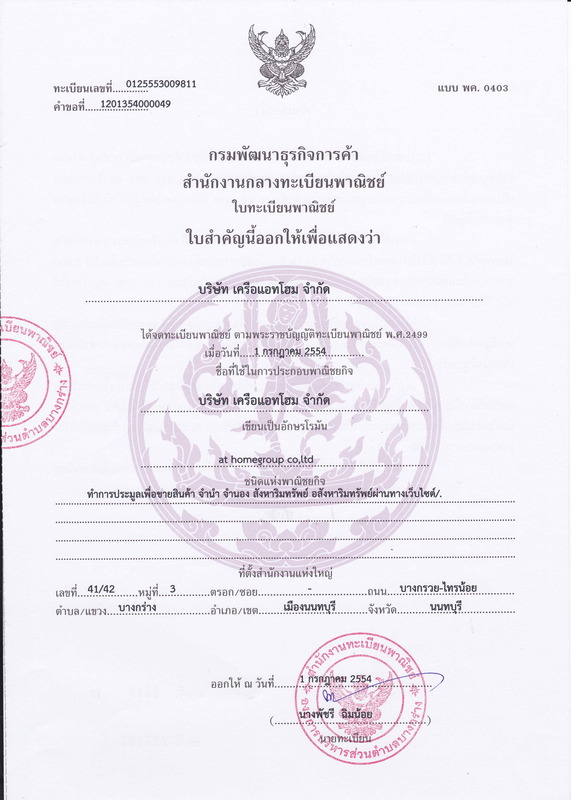 แมคโคร ศรีนครินทร์ : 1 กม. บิ๊กซี ศรีนครินทร์ : 1 กม. • ห้องแบบ 1 ห้องนอน 1ห้องน้ำ ขนาด 36.62 ตรม. The Chezz condominium (The Chezz metro Life Condominium) 1 bedroom, beautiful new condition, electrical appliances. fully furnished Luxurious swimming pool, fitness, sauna, park and security system. • 1 bedroom, 1 bathroom, size 36.62 sq.m. • Very new condition, appliances and furniture. • Fully furnished appliances, air conditioner, 2 air conditioners, microwave, electric stove, hood, TV. • ห้องแบบ Studio 1ห้องน้ำ ขนาด 22.93 ตรม. Laguna Beach Resort 3 The Maldives (Laguna Beach Resort 3 The Maldives) And 1 year in advance. fully furnished With luxury swimming pool And security. • Studio 1 bathroom size 22.93 sqm. • Swimming pool around the project.